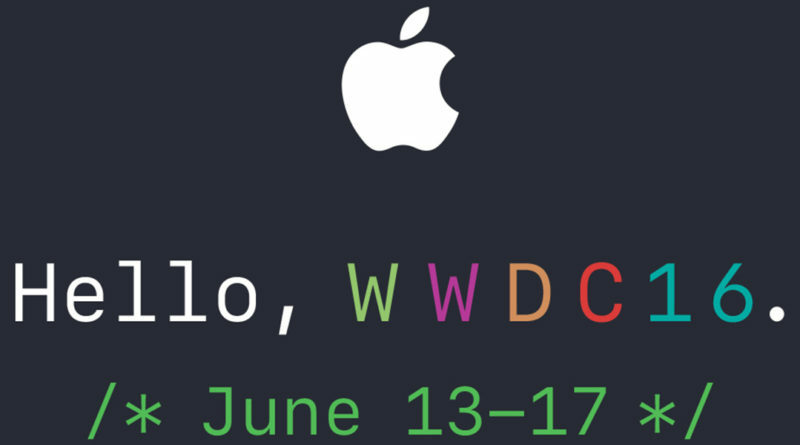 Every year Apple hold a conference for developers of applications for Apple devices from all around the world. It is used to showcase the latest technology for apple software developers. Monday 13th June to Friday 17th June. The event will be held in San Francisco at the Moscone West conference centre, this is the traditional venue for the event but this year the keynote speech has been moved to the much bigger Bill Graham Civic Auditorium suggesting that there could be more production announcement than usual. The conference is usually started with a keynote speech, a new version of iOS is guaranteed to be announced during the keynote. It is also high likely that a new version of Apple’s desktop operating system OS X is also announced. 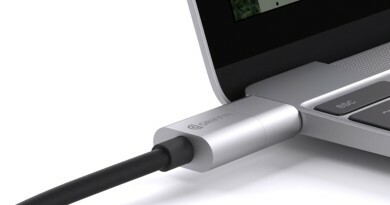 Sometimes Apple do announce new products at WWDC but not always. In the past iPhones, Macbook Pro’s and iPads have been announced at this event. Firstly the obvious ones will be software related. Expect iOS 10, the operating system for Apple’s iPhones, iPods and iPads, to be announced. This is a key announcement because iOS is usually available in September when the latest iPhone is released. 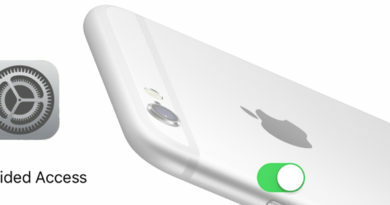 This gives us a clue to any new functionality that might be introduced into the new iPhone. Apple’s desktop operating system used in Macbook, Macbook Pro laptops, iMacs and the Mac Pro will be getting a new version with new functionality as well. There is a rumour that its name will be changed from OS X to macOS, bring more in line with how Apple’s OS’s are named. We may also get new versions of tvOS, used in the Apple TV, and watchOS used in the Apple Watch. Currently there do not seem to be any concrete rumours regarding any product launches or updates. There is a slim possibility of an update to the Macbook Pro range, it’s overdue a major overhaul but later rumours suggest this might happen later in the year. If you are in the market for a new Apple laptop I suggest waiting until the keynote speech before you purchase. How do I watch the keynote? 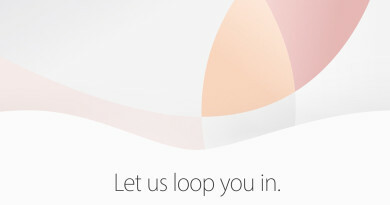 Apple usually stream the keynote speech live from their website on the 13th June at 10am Pacific Time. ← New Sony Xperia phone announced.